Enjoy a leisurely ride in the Montezuma Audubon Center ‘s van for an excursion to Montezuma’s birding hot spots where hundreds of thousands of ducks, geese and swans can be seen. 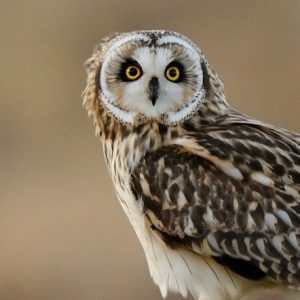 Bald Eagles, Short-eared Owls and other raptors are a possibility too! The Montezuma Wetlands Complex is Audubon’s first globally significant Important Bird Area because of the incredible number of waterfowl that stop here during the spring and fall migrations. Binoculars and bird guides will be provided.